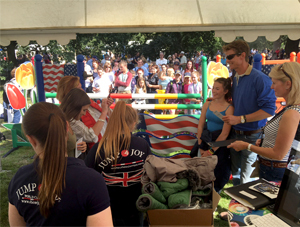 We have had a fantastic year attending events in 2018 including the Mitsubishi Motors Badminton Horse Trials, The Al Shira’aa Hickstead Derby Meeting, the Longines FEI Jumping Nations Cup of Great Britain, and the Land Rover Burghley Horse Trials. It has been fantastic meeting all of our customers old and new and we are looking forward to another amazing year of events in 2019. Look out for our 2019 event schedule on this page in the New Year! 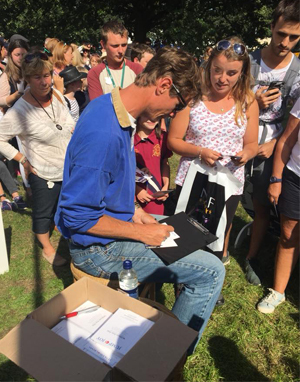 Our celebrity Ambassador William Fox-Pitt drew the crowds at our stand at Burghley!